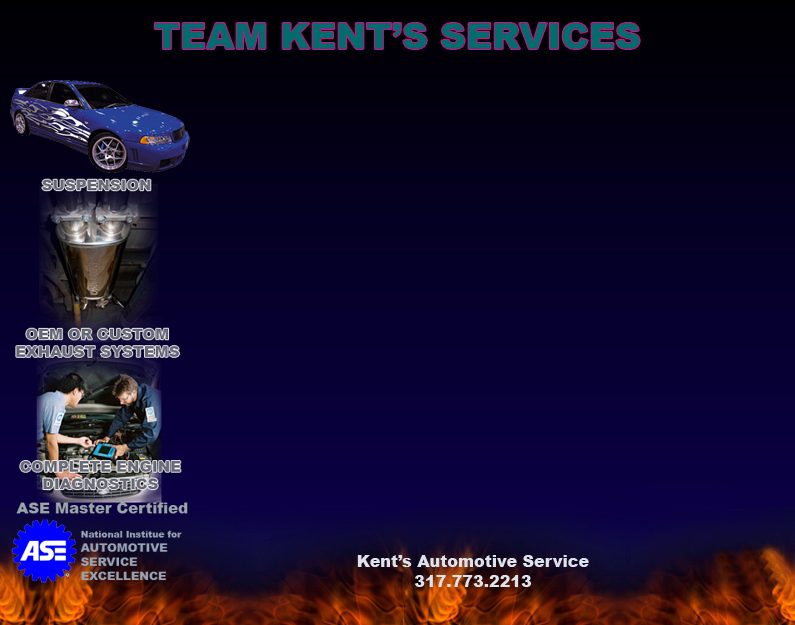 Team Kent's is ready to help you with your vehicle woes no matter what they might be. 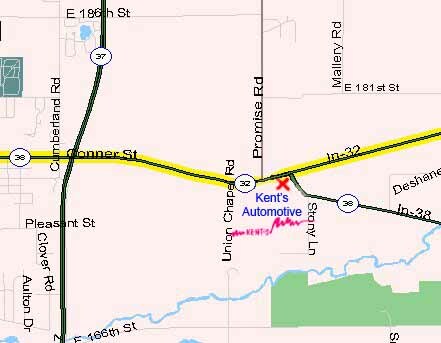 From Import to Domestic, Kent's is your complete automotive service solution. We offer comprehensive diagnostic, repair and overhaul services the way your car manufacturer intended. Pay us a visit or give us a call and ask us all the ways we can help you maintain your vehicle factory fresh.